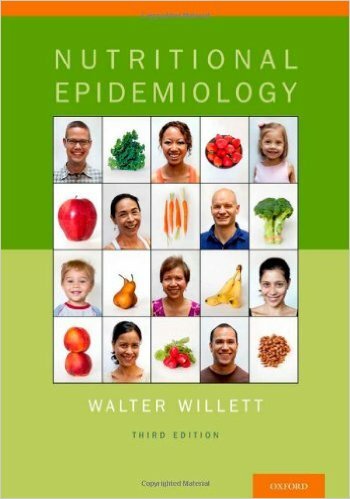 245 0 0 %a Nutritional epidemiology / %c Walter Willett. 260 %a Oxford : %b Oxford University Press, %c 2013. 300 %a IX, , 529 s. : %b il. ; %c 26 cm.